Short Film call… Film Devour 19! It’s that time again! When we want your short films. 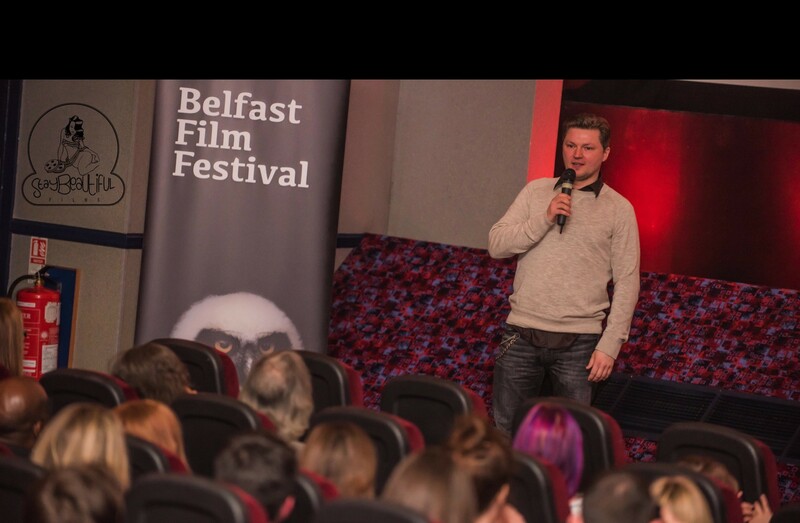 Film Devour 19, is part of Belfast Film Festival again this year and will be back on Monday 18th April 7pm in the BlackBox. Film Devour Short Film Festival on Monday 18th April 2016 7pm, BlackBox. Here is the deal filmmakers… films need to be under 15 minutes, Ireland based in production or theme and screenable quality. Deadline is 1st April (no April fool). Remember it’s first come first served so get your film in early to secure your place. Film entries are free and give the chance of winning the Audience Choice or Directors Choice Award. Sponsored by Forbidden Planet Belfast and Odeon Belfast prizes are a film lovers delight! Still reading? Then get Monday 18th April in your diary and send us your short films!